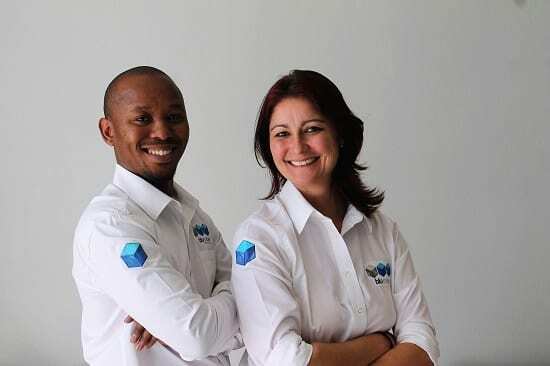 bluCube Design and Brand Activations is pleased to announce the appointment of additional directors, Thapelo Kobue and Eloise Hϋbsch with effect from 1 September 2017. Eloise Hϋbsch began her career in administration, yet soon thereafter, her vision for adding value to an organisation quickly drew her interest towards Accounting, where she showed prowess in the realm of finance. With a passion for accuracy and a demand for perfection she obtained her Practical Accounting Diploma through Damelin aligning her with the position of Financial Manager. Her experience within the sales and also, manufacturing Industries gave her an acute insight into the inner complexities of various industry fields, which ultimately, led her to join bluCube Design and Brand Activations in August 2015. Within 2 years, Eloise rose to the level of Group Financial Manager, massively and impressively, impacted her department and realised a precise structure to the financial cornerstone of the company. For more information email Aimee Delagey: aimee@blu3.co.za or call +27 861 258 282.